Bayer, $0.99 at Weis on 1/25! Hey guys! If you missed out on the Bayer deal before, don't fret! Here's another awesome deal that starts at Weis on 1/25! 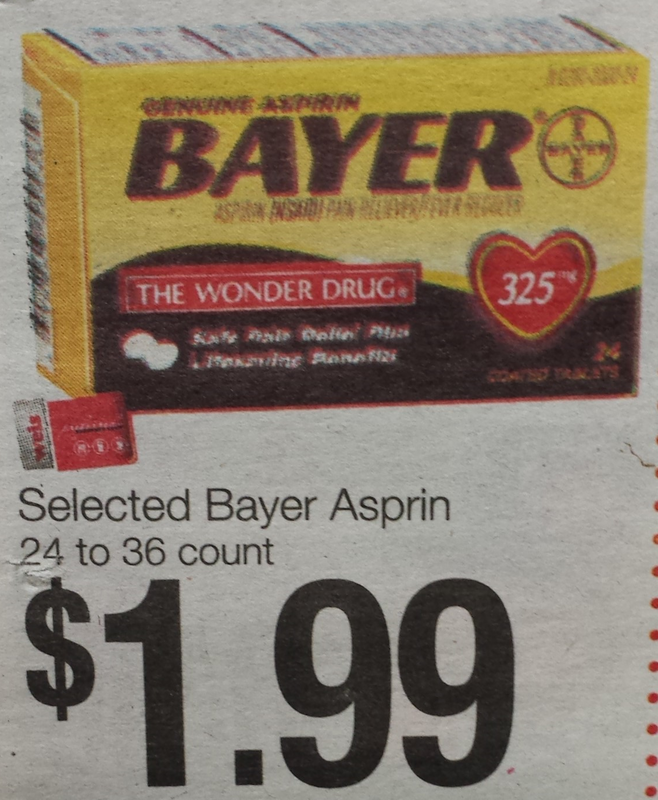 You'll be able to score a box of Bayer for only $0.99!